ThunderX3 Gear for eSports — VALPNOW — Graphic Illusionist, digital artist, graphic designer and art director. Art direction and CG artwork created for gaming gear engineered by ThunderX3. Custom artist CG illustrations created for exclusive Valp Mouse Pads (VMP) by ThunderX3. 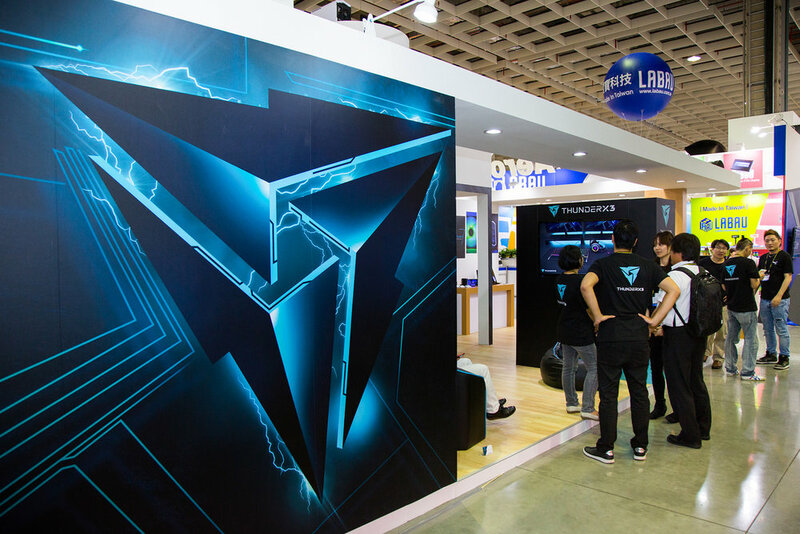 Same artworks were used during Computex exhibition in 2017 and 2018.